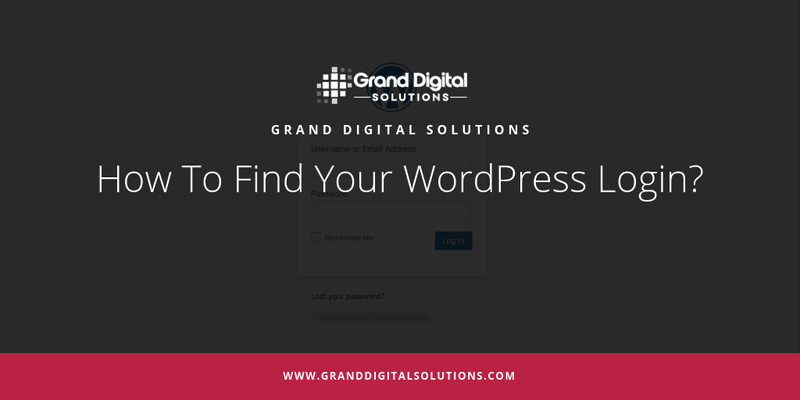 Most people who are new to WordPress and set up a website for themselves tend to ask the same question, “How Do I Find My WordPress Website Login?”. 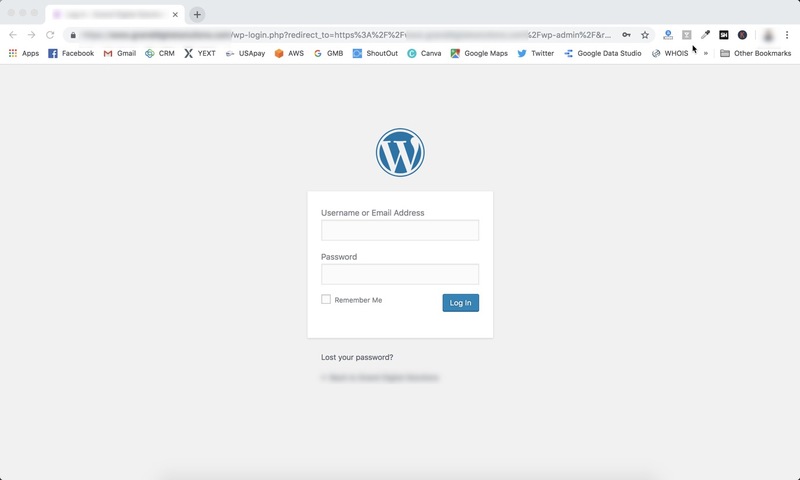 In this article, we will show you the different ways that you can find your WordPress login url. If you want to make any changes to your website, you are going to have to access the backend of your website. To do so, you will need to sign in at the login page of your website. For WordPress, there are several different urls that you can try in order to find this page. Both of these urls will bring you to the WordPress login page. If it does not then this means that your website is in a subdirectory, or your login url has been changed. If the admin urls did not work for your site, you may have installed your website in a subdirectory. In order to login to a website in a subdirectory you will have to use the “/wp-login”. If none of these solutions work, contact a professional to help asses the situation. A professional will have the tools and knowledge to manually find or change the login url. For more information on WordPress and Digital Marketing, check out the Grand Digital Solutions Blog!